The Beard Group specializes in redevelopment and mixed-use projects and aims to make dream projects brick-and-mortar realities. They are masters of the entire process of development and prove it through their exemplary vision development and representation of clients through the process. The Beard Group is a Twin Cities real estate development company built on the values of community, creativity and, integrity. With decades of development success behind them, they know the true value of property. 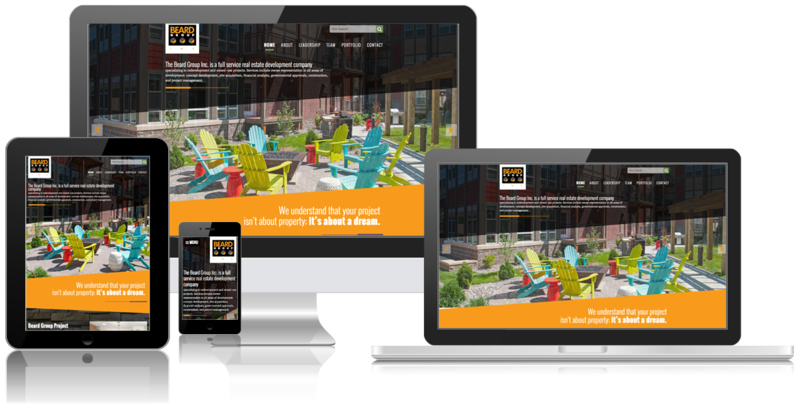 When they needed help with their website and social media integration, they came to Blindspot. 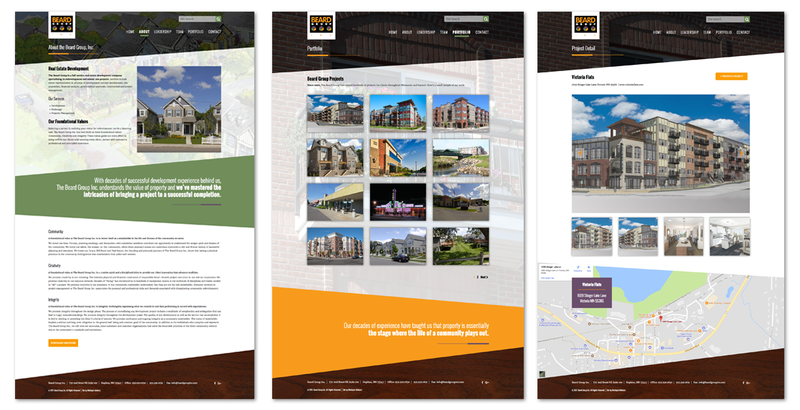 We built them a stunning website showcasing their expertise and values and integrated their social media strategy to engage with their target audience. With more than 25 years of experience in real estate development, the Beard Group brings its core values to every project. Family owned and operated, they are experts in redevelopment and mixed-use projects that add new purpose and color to the communities they serve. They build dreams and now have a beautiful and functional digital space to prove it.